The 5.7L Hemi is a great engine, but out of factory it needs help. They bottle it up & don't tune it for performance. In this I talk about the most impactful mod done so far to the 345 5.7L hemi & how it effected my measurable performance. Let me know what you think of my thoughts on the best mod for the 5.7L Hemi. You will find these Hemi engines in Ram 1500, Jeeps, Durangos, Chargers & Challengers. 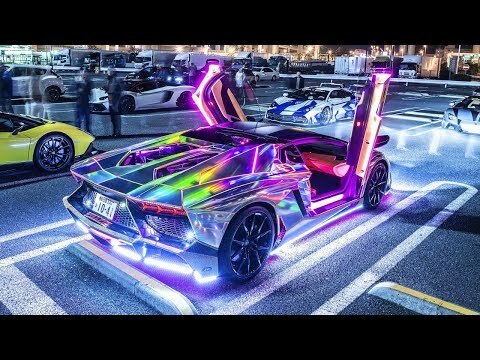 Could the mod be a supercharger, cam, throtttlebody, headers, air intake, exhaust etc. The 5.7L Hemi is a great engine, but out of factory it needs help. They bottle it up & don’t tune it for performance. 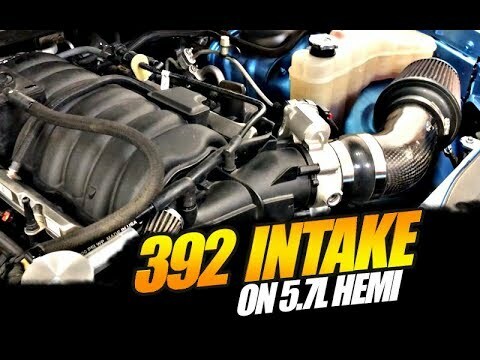 In this I talk about the most impactful mod done so far to the 345 5.7L hemi & how it effected my measurable performance. 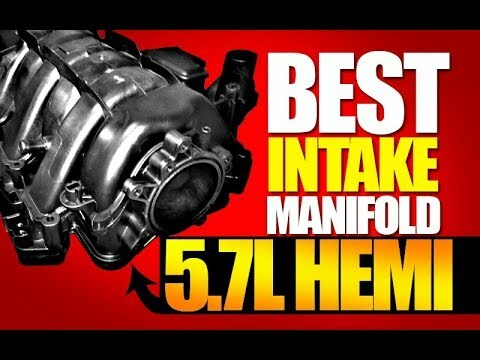 Let me know what you think of my thoughts on the best mod for the 5.7L Hemi. You will find these Hemi engines in Ram 1500, Jeeps, Durangos, Chargers & Challengers. 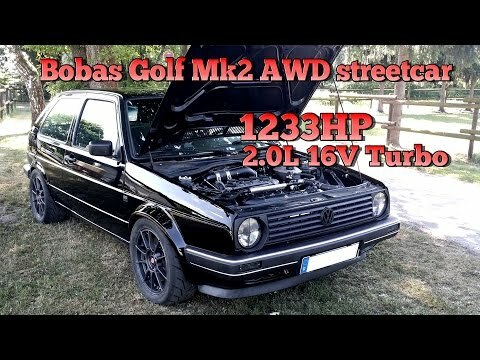 Could the mod be a supercharger, cam, throtttlebody, headers, air intake, exhaust etc. 392 Intake INSTALLED on 5.7L Hemi... FINALLY!!! 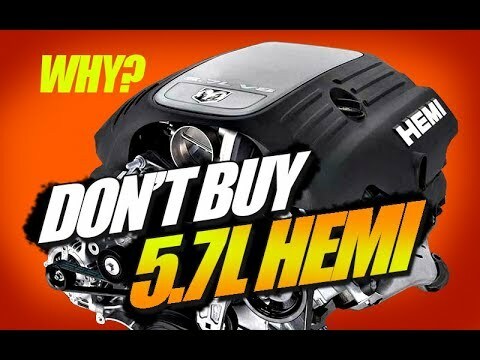 DO NOT BUY A 5.7L HEMI? Is that a 06 carlo ss??? Do you think just replacing the air filter with a K&N air filter on a stock 2019 Dodge Charger R/T will make any difference? How do I increase my top speed on a 2016 charger R/T without voiding the warranty? Everything is better with a pair of hookers. You look like a younger version of Russell Crowe. Not sure if anyone will respond to this or not, but I'm new to the Hemi World. I just recently bought an '06 Ram 1500 5.7. I'm really looking for something to give it some balls. I mean it's pretty damn quick for a truck as it sits, and has previously had a tune for the transmission that spread the shifts out, as soon as it hits second you can feel it tey to take off from under you. But really lacking in high end torque and overall "responsiveness". Other than that tune it's all stock. What do y'all think my first step should be to unleash the 5.7 beast?? Being that it's an '06 I'm not entirely sure what will and won't work with it. I was thinkin shorty headers and buying a Diablo Predator 2. Thanks guys! I was thinking about removing the Cat converter and putting a straight pipe instead, then getting the Programer. Would your mods work on my '18 Grand Cherokee with the 5.7? With these mods did you lose your warranty? So jaygreene tuned ur car or the program tuner u have? Put a bottle on it at least a 100 shot. It will be night and day. with a good tune you will have no issues at all. I Run a 125 shot on my challenger and love it. Can beat stock hellcats in the 8th all day. Good luck man. 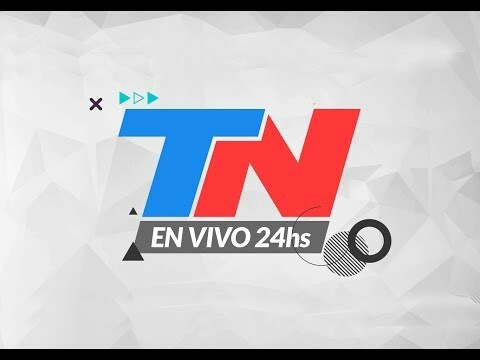 Keep the channel going. If you’re messing with headers get long tubes all day.